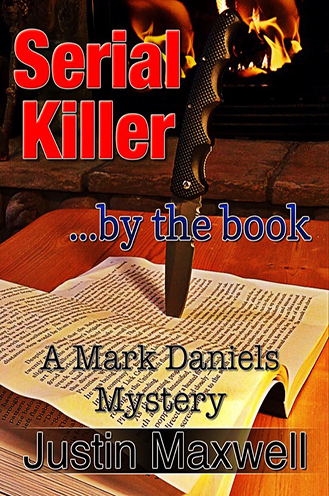 Mark Daniels is a retired newspaper reporter who spent his career specializing in murder. In retirement his avocation is now his hobby. From the tranquility of his cottage in Michigan’s Upper Peninsula he reads newspapers online looking for interesting murders. 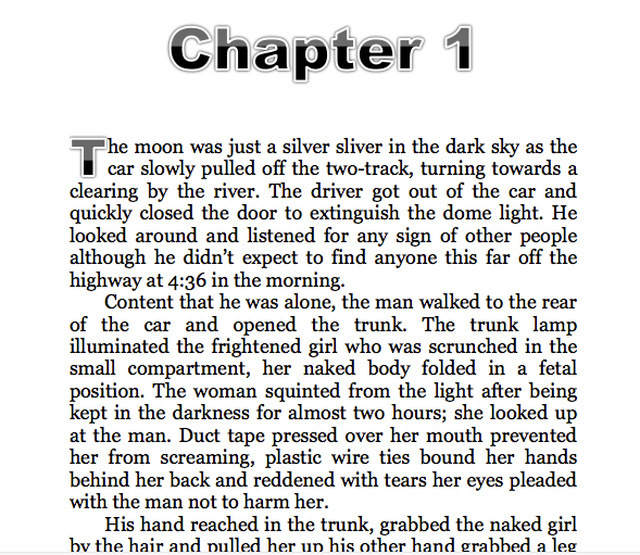 In his search he discovers murders that seem familiar; murders that have already occurred. The retired journalist uncovers a serial killer who is traveling the country murdering people in the same manor that infamous serial killers did in the past. He pursues the serial killer from a distance until the murderer gets too close.